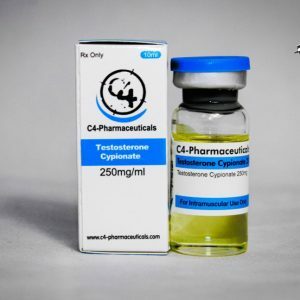 A unique and very powerful anabolic steroid blend, use with caution due to high dose content. 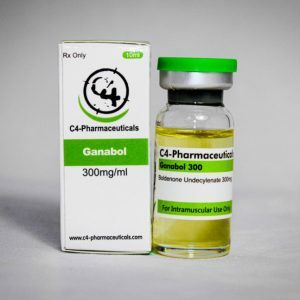 will create very good gains in strength and muscle mass. 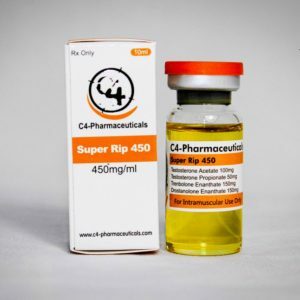 due to the strength per ml can hurt a little at the injection site but we recommend massaging the injection area for 5 mins after each injection. 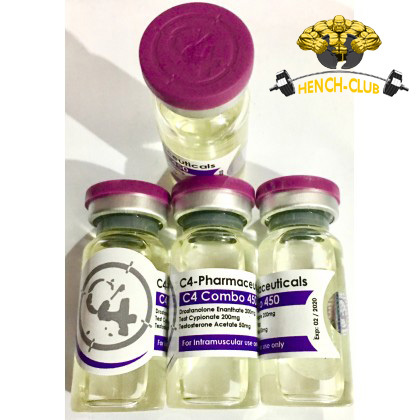 This C4 Pharmaceuticals Comdbo 450 anabolic steroid blend is for advanced users due to the strong contents.